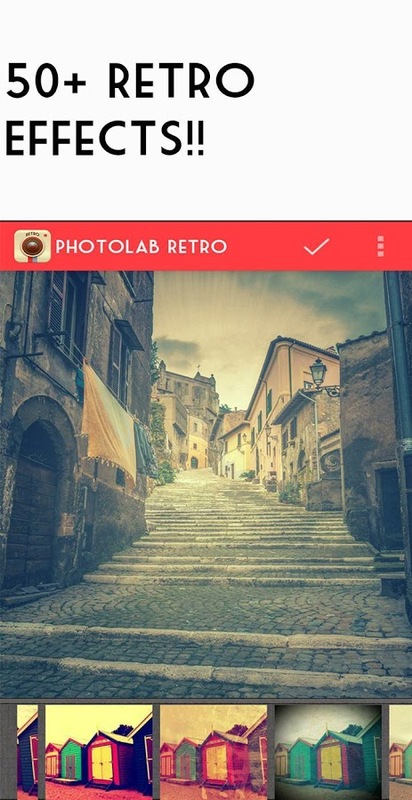 Convert normal everyday photos into vintage and grunge style. 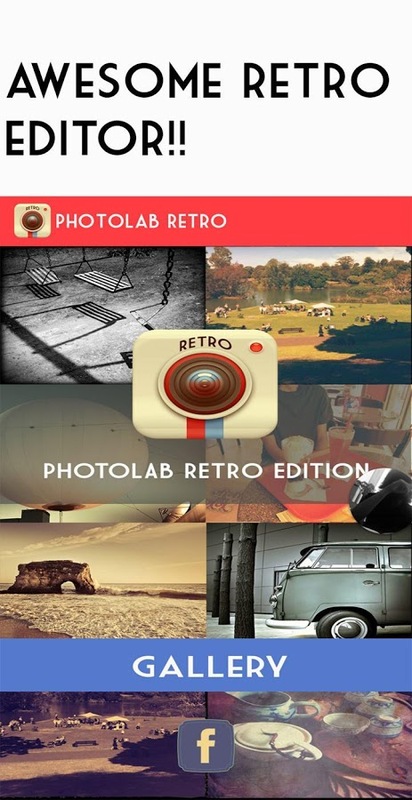 Download this app and see how Photolab retro throws back to old-school photography with the best real-time vintage filters on the app store! 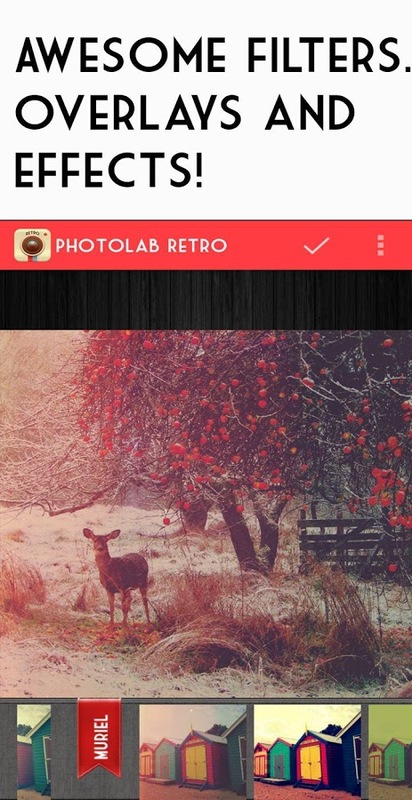 Edit photos with this wonderful retro photo editor and share with the world on Facebook,pinterest,instagram and flickr. A wonderful app with a nice hipster hipstamatic and lomo feel !